Due to the efforts of CIWHOA Board members and volunteers, we finally have access to a portion of the money from our assessment funds to address much-needed landscape projects throughout Mandalay Bay! We had a great turnout at the Annual Meeting. 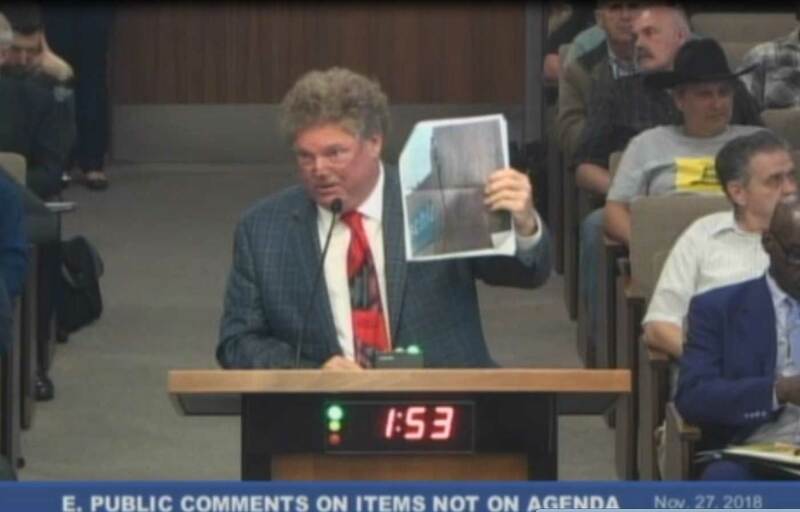 Mandalay Homeowner takes issue with City response to inquiry. THANK YOU OXNARD - THANK YOU RESIDENTS! ABOUT US The Channel Islands Waterfront Homeowners Association is a volunteer organization composed of homeowners who reside within the Mandalay Bay portion of the Channel Islands harbor. There are approximately 700 single family homes within the Mandalay Bay. The Association’s primary mission is to serve as a liaison between the local government agencies and the homeowners. Over the years the Association has brought homeowners together and has been responsible for efforts to beautify, enhance, and protect the area. 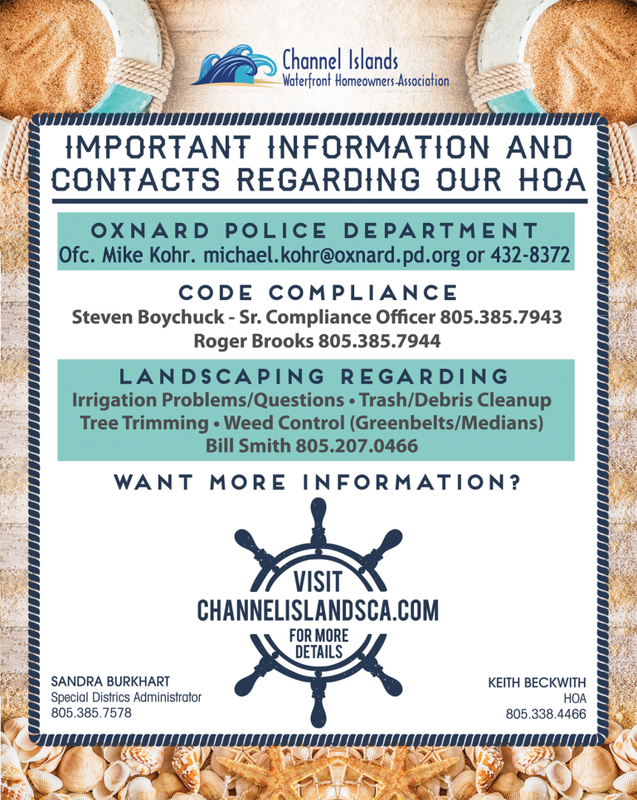 Currently, our primary focus is to work with both the City of Oxnard and the County of Ventura to ensure the maintenance of our seawalls and the quality of the water within our harbor. PAY DUES NOW WITH PAYPAL or CREDIT-CARD! There was a great turnout of Mandalay residents at the April 2nd meeting! While the city Council voted unanimously to approve the CIP, there was a clear message that Capital Improvement Projects that are funded should move forward. 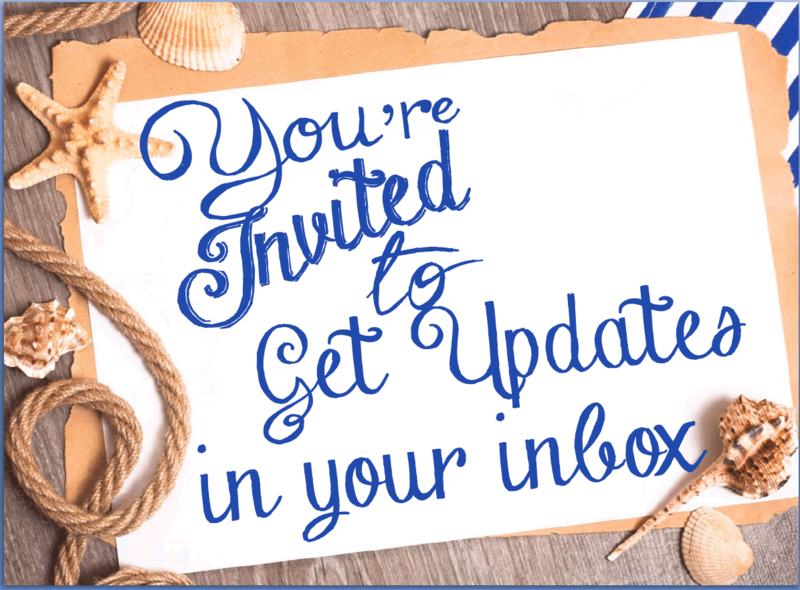 Homeowners have requested more frequent updates via email. 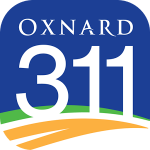 Report a Problem GET THE APP Click for download page Oxnard 311 helps you stay connected to your City. With Oxnard 311, you can submit a service request – fix a pothole, replace a sign, report graffiti, and more. Your request is instantly routed to the right person in the right department at City Hall. This means your request is responded to quickly and you’ll be notified as soon as the service is complete. Oxnard 311 is also a great way to get City news and emergency notifications. Community communications is an essential aspect of the role of the HOA Board. Many neighbors are utilizing www.nextdoor.com this service gives our neighbors an online network where information unique to our community can be shared. On Nextdoor neighbors can share community events, recommendations, items for sale/free, crime/safety concerns, ideas about how to make our neighborhood better, and more. It is also a vehicle by which the HOA Board can facilitate open dialogue between neighbors. It is a free service and we encourage you to try it out. The Oxnard City Council initiated the Inter-Neighborhood Council Organization (INCO) to give residents the opportunity to participate in governmental decision-making processes. The INCO encourages Oxnard residents to form neighborhood councils to address issues and needs that are important to community members. The INCO, in turn, serves as an advocacy group for each of the neighborhood councils. The INCO is made up of the chairpersons of each active neighborhood council, ensuring that residents from each neighborhood have a voice. 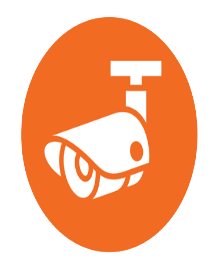 The INCO assists the neighborhood councils in communicating with the Oxnard City Council and City staff, and helps the neighborhood councils achieve their objectives. Please support us in supporting you!